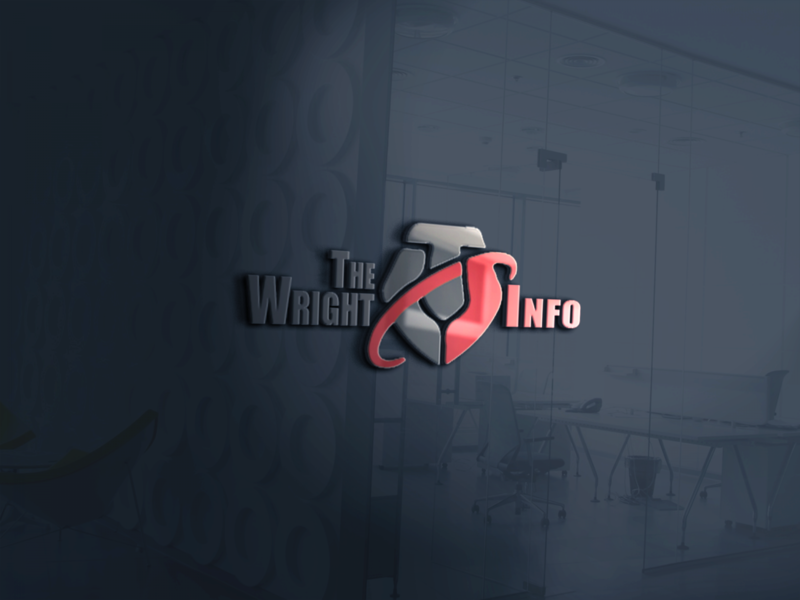 The Wright Info | The purpose of our site to acquire and disseminate information that may be pertinent to our community. We would also like to spark dialogue that may alter opinion or provide a different perspective. The authors of each blog post are also here to learn from the community, we do not claim to more have knowledge about any subject. We simply want to be the highway for valuable information. The Wright Info – The purpose of our site to acquire and disseminate information that may be pertinent to our community. We would also like to spark dialogue that may alter opinion or provide a different perspective. The authors of each blog post are also here to learn from the community, we do not claim to more have knowledge about any subject. We simply want to be the highway for valuable information.